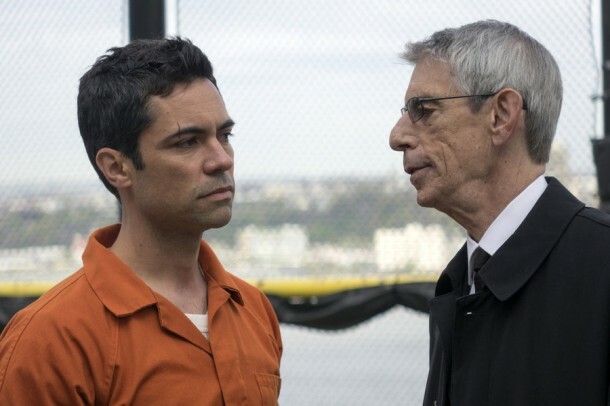 Tonight, Richard Belzer returns for the #SVUFinale, but is it too late for Munch to help Amaro? Find out on Law & Order: SVU at 9/8c following the Revolution finale. 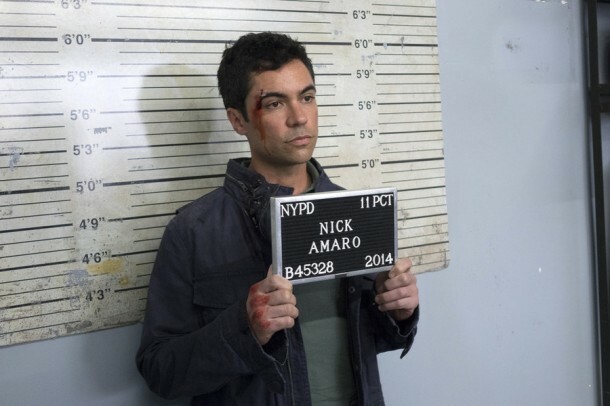 Spring Awakening- Munch returns to help Amaro on the season finale of SVU, Wednesday at 9/8c.